PRETORIA PROPERTIES .... TOOK THE 2015 CAPCUBED CUP! 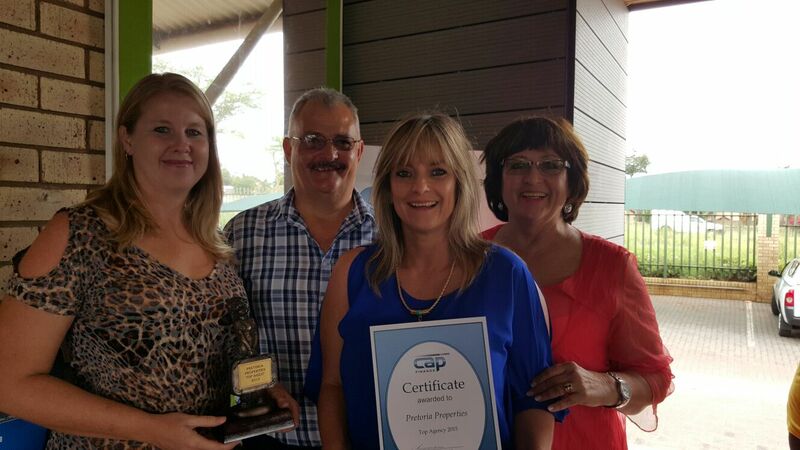 On 10 February 2015, Pretoria Properties received the award for the most - successful bond applications.